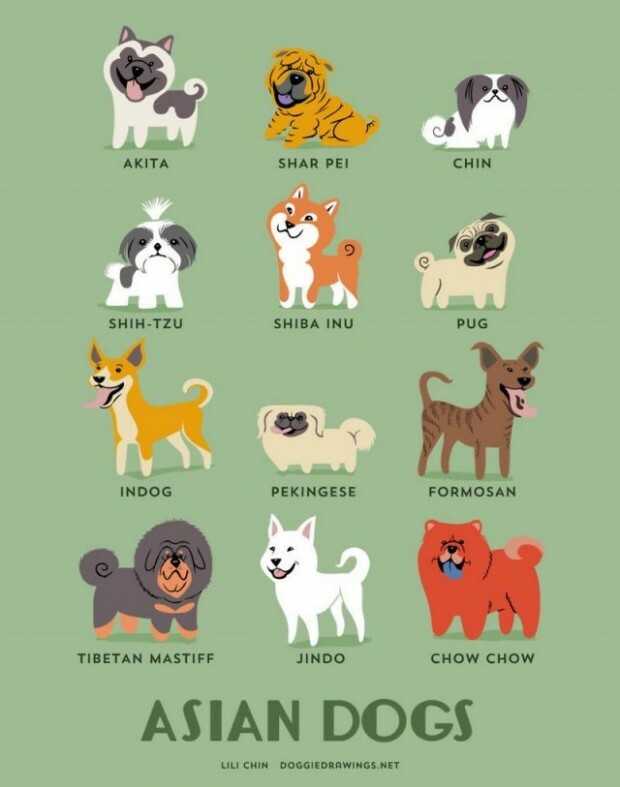 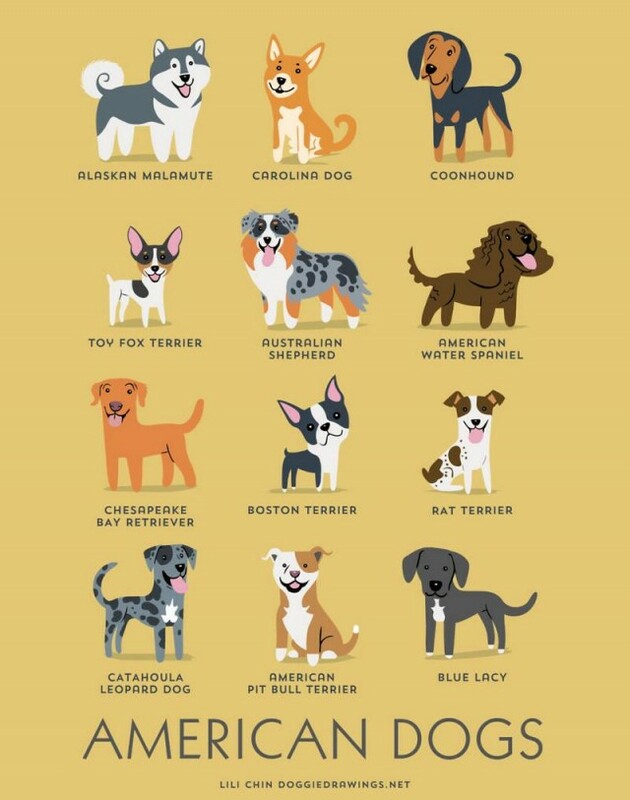 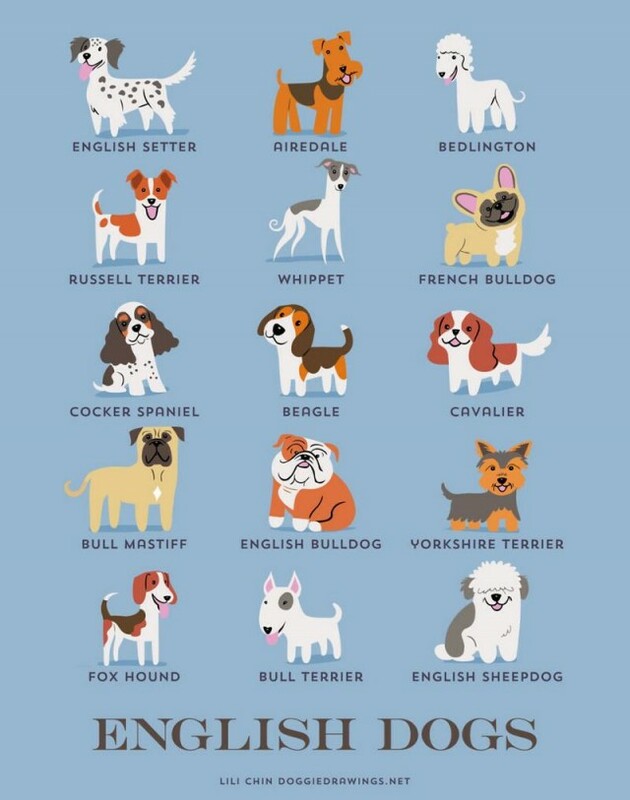 Dogs Of The World is a new series of super cute pet posters by Lili Chin. 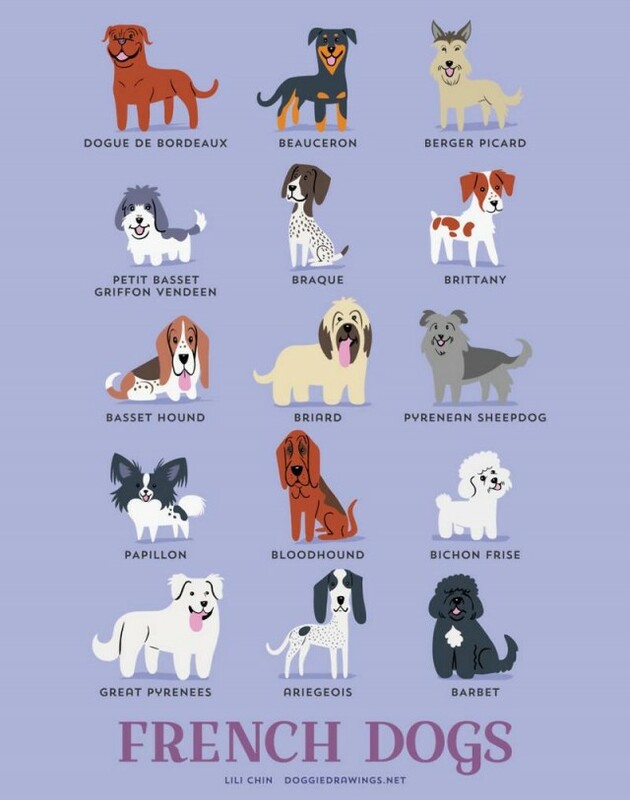 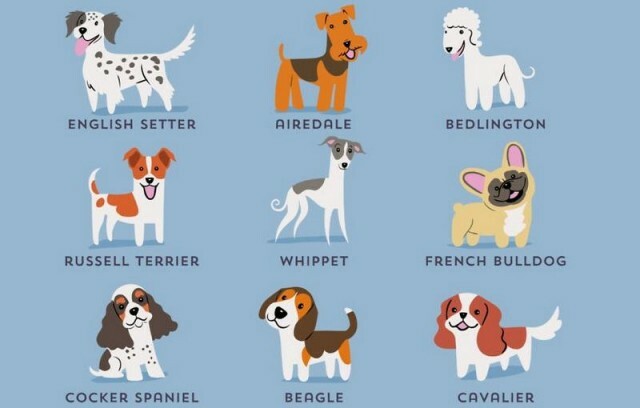 More than 192 dog designs and 24 cat designs. 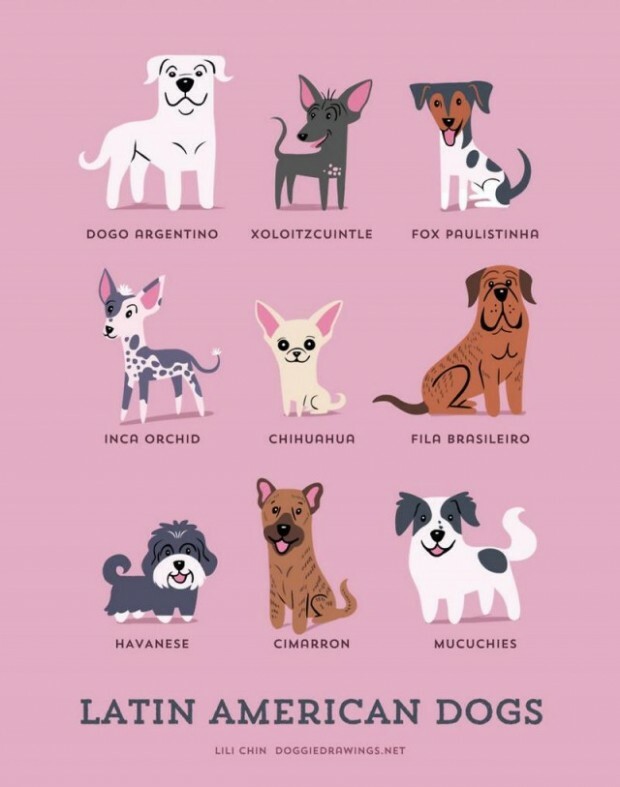 All of these beautiful posters and many more, are available on Doggie Drawings Lili’s Etsy store.